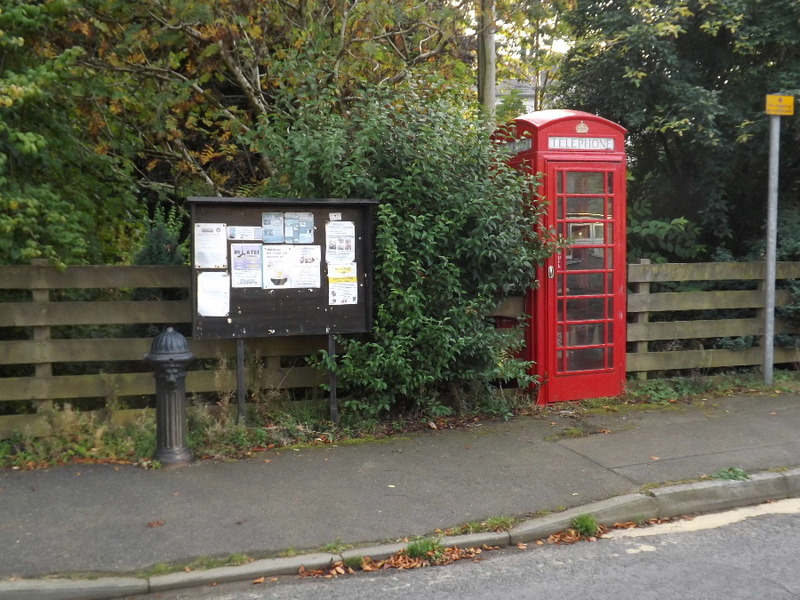 Kirkbean village is situated some 12 miles south of Dumfries on the main A710 Colvend coast road from Dalbeattie to Dumfries. 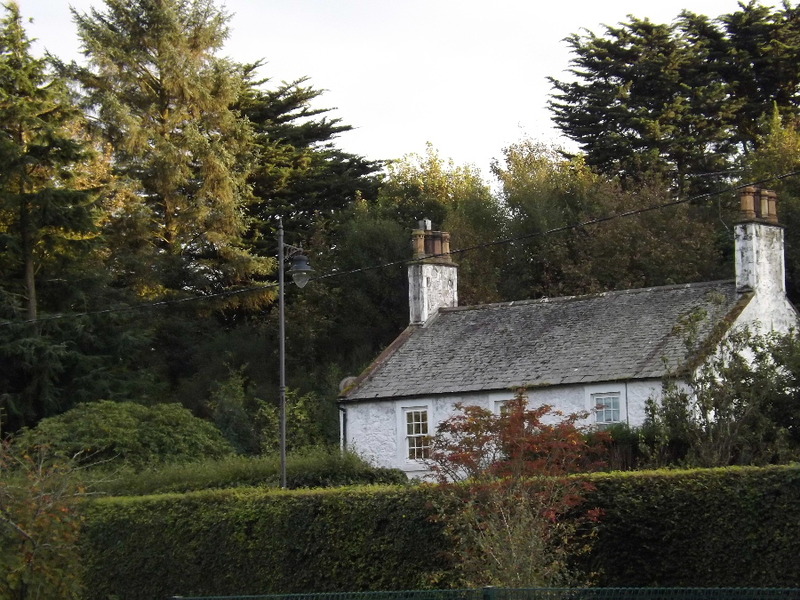 Travellers along this scenic road, on seeing a collection of attractive cottages, can quite easily miss the main part of the village which flanks a minor road signposted Carsethorn and continue straight on, either to Dalbeattie or Dumfries, depending on which direction you're travelling. 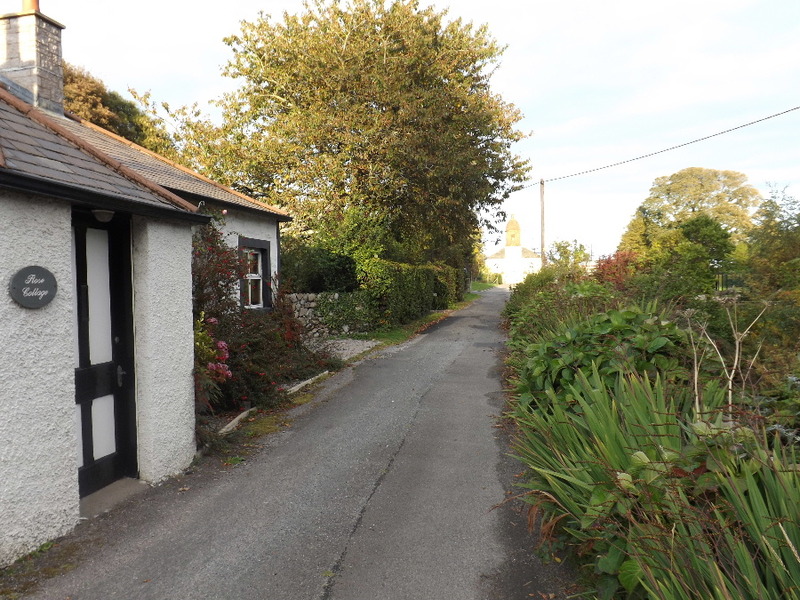 We would recommend, therefore, that you bide a while and enjoy a pleasant walk around the village and then, make your way along the narrow unclassified road to the coastal village of Carsethorn about a mile further on to enjoy refreshments at the popular Steamboat Inn. 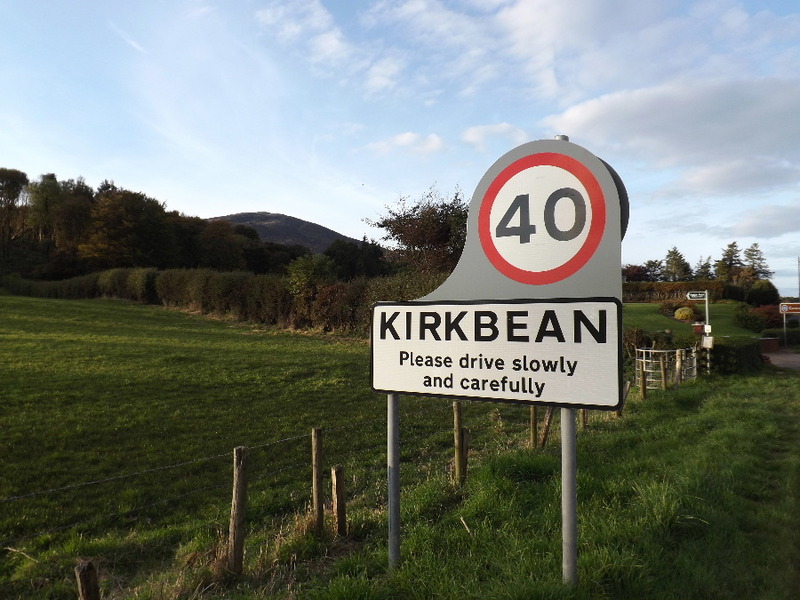 Alternatively, you can stay in Kirkbean and enjoy an afternoon tea or dinner at the four-star hotel and restaurant, The Cavens. 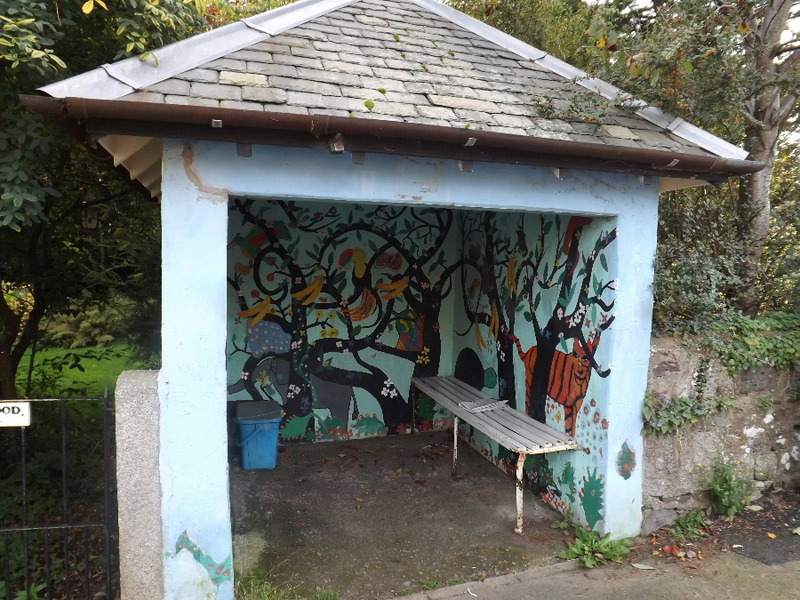 Kirkbean was developed mainly as part of the nearby Arbigland Estate and, in addition to the hotel, it has a magnificent church (now a private residence) dating from 1776, a primary school, a small burn running through the village, a village hall, a number of attractive cottages, many dating from the 18th and 19th centuries, a well-maintained iconic red telephone box and a brick bus shelter decorated with murals painted by local school children. 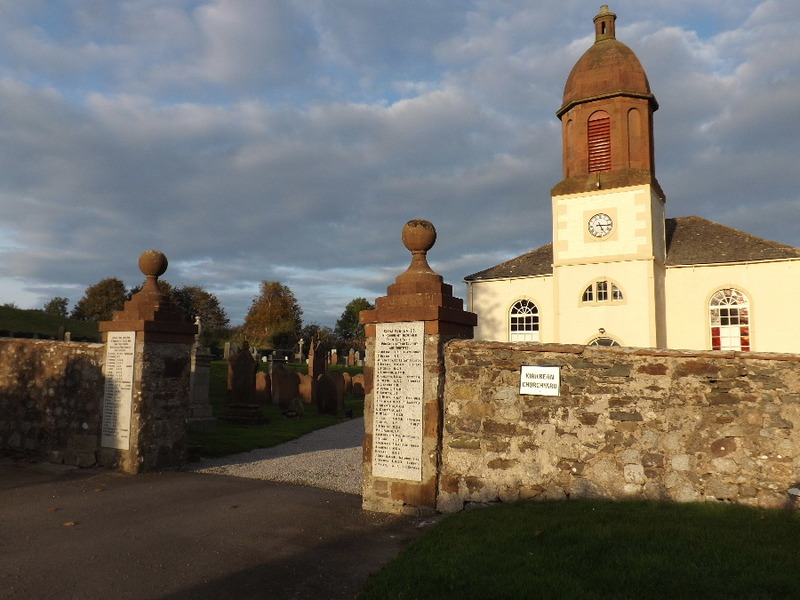 The graveyard has some fascinating early examples of mainly red sandstone gravestones and is a rich source of information for anyone with connections to the area undertaking family history research. John Paul Sr, a gardener at Arbigland Estate and father of the famous seafarer John Paul Jones is buried here. The attractive church was built in the year of American Independence (1776), but the distinctive tower was added later in 1836. 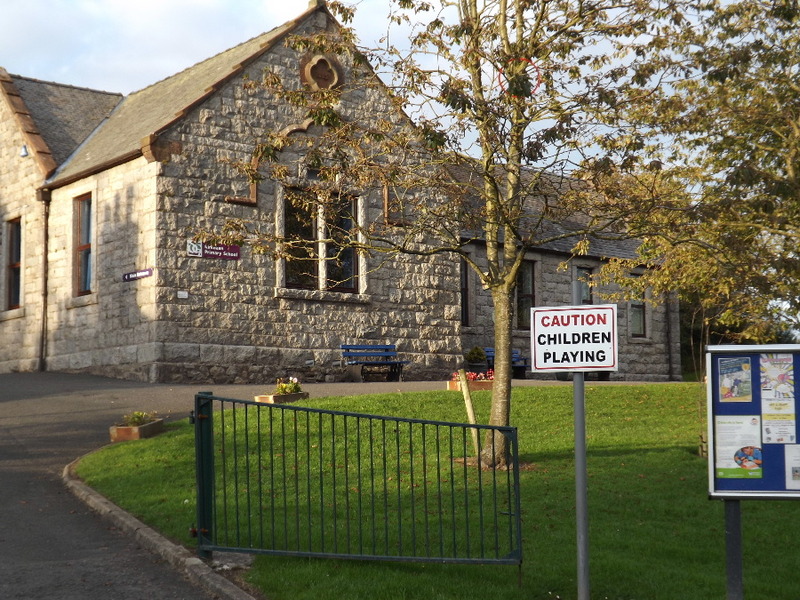 Church services came to an end in 2010 and the building was sold by the Church of Scotland to become a private residence. 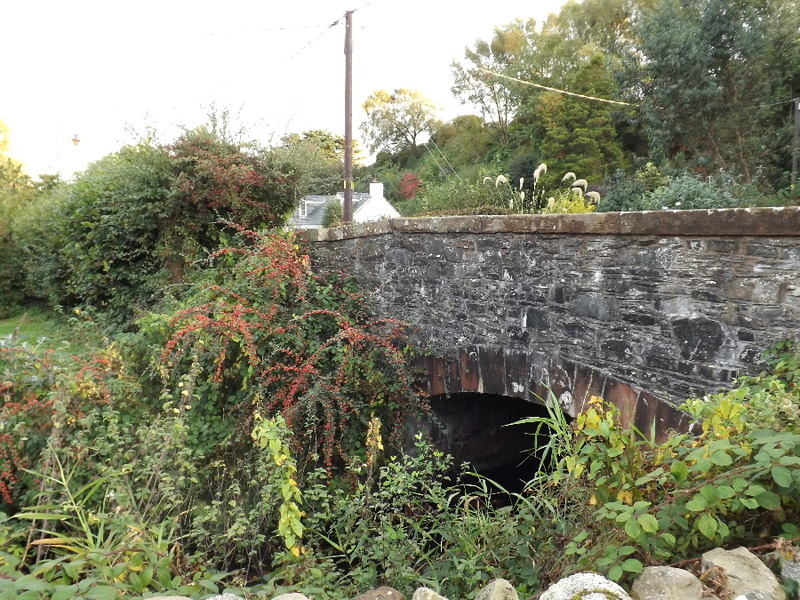 This tranquil village is surrounded by pleasant farmland with Criffel as a backdrop. Criffel rises to 1,870 feet and can be seen to the north of the village. 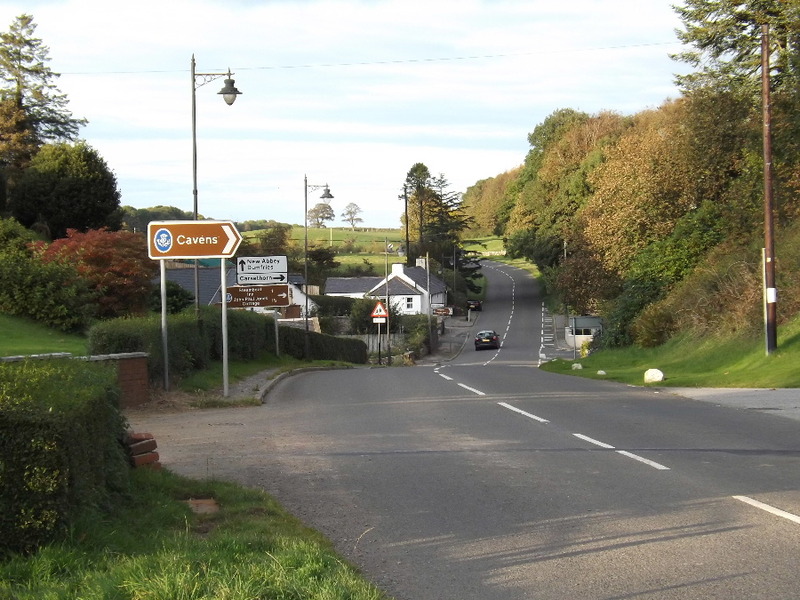 Formerly in the Stewartry of Kirkcudbright, Kirkbean is now part of the administrative region of Dumfries and Galloway.